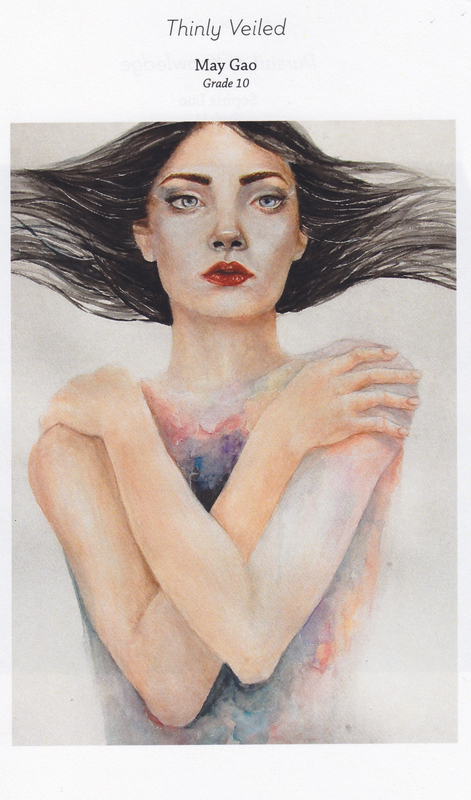 Spring saw the release of the 2015 edition of Harker’s Eclectic Literary Magazine – HELM, for short – which featured writing, photography and an assortment of visual artwork, created and compiled by Harker students. Works in the magazine include a short story by now senior Elisabeth Siegel, snapshotting the lives of bookstore employees and shoppers, a powerful poem by Maya Nandakumar ’13 (a regional silver award winner in the Scholastic Art & Writing Awards), evocative black and white photography by senior Shay Lari-Hosain, and art pieces by seniors Sophia Luo and Kevin Ke, and May Gao, grade 11. Golf Update! Golf Has Best Start Ever, Personal Bests for Track and Field and Senior Days Coming Up!